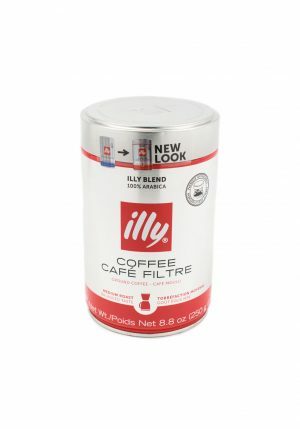 Home / Beverages / Coffee & Tea / GREEN TEA – 20 BAGS – 1.07 oz. 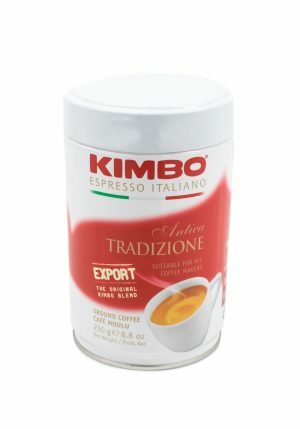 GREEN TEA – 20 BAGS – 1.07 oz. 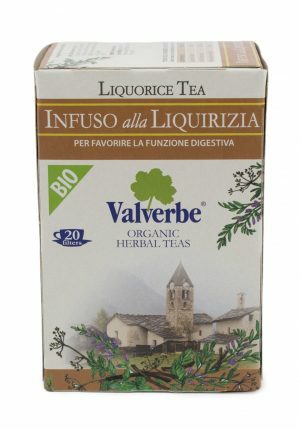 Valverbe’s Green Tea is an ideal beverage to start off your day. Start with pure water and heat it to boiling, then pour it over your tea and let it steep until the flavor reaches its delicious height. Each box contains 20 bags. 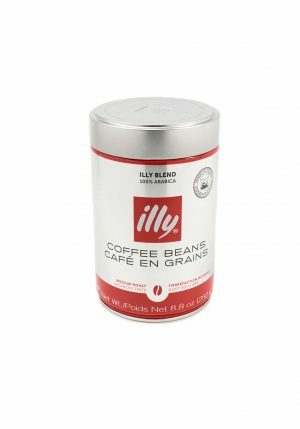 ILLY MEDIUM ROAST GROUND COFFEE 8.8 oz.